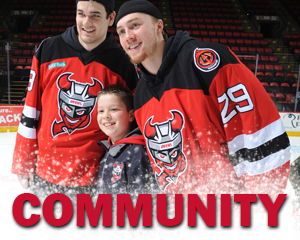 BINGHAMTON, NY –Binghamton Devils’ membership holders (full season, half season, flex members, and mini plans) will be able to reserve seats and purchase single game tickets at a special rate for the 2018-19 season on Monday, September 10 at 10 a.m. 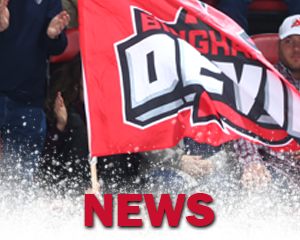 Membership holders will have the opportunity to reserve their seats before the general public, as well as purchase additional seats to all 38 home games and one preseason game for the upcoming campaign. 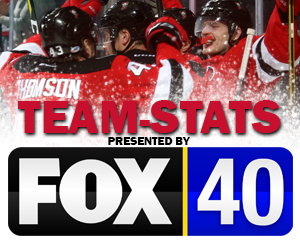 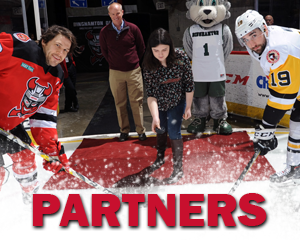 Members can purchase these tickets through the Binghamton Devils’ executive office only. 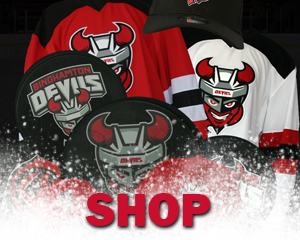 FLEX members can pick up their vouchers starting September 4 at 10 a.m. at the Binghamton Devils’ executive office. 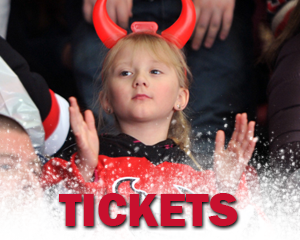 Single game tickets for the general public will go on sale on Wednesday, September 12 at 10 a.m. at the Binghamton Devils executive office, the Floyd L. Maines Veterans Memorial Arena box office, and all Ticketmaster outlets. 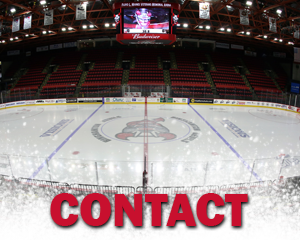 In addition, fans will have the opportunity to begin purchasing tickets for the September 29 preseason game against the Utica Comets. 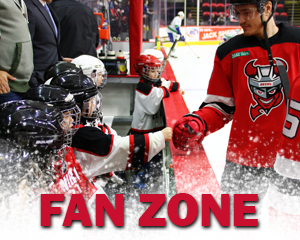 Membership holders can purchse preseason tickets for $8 (one per seat/flex pack) and non-members can purchse for $10. 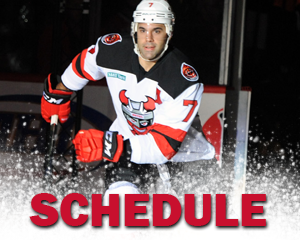 The Devils will open up the 2018-19 season at home on Saturday, October 6 at 7:05 p.m. against the Toronto Marlies.